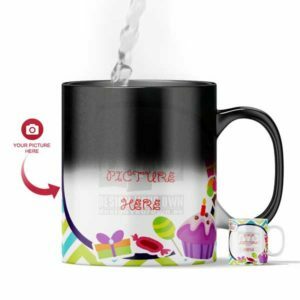 Clock’s short-hand has struck 12 at mid-night and you haven’t bought a birthday gift for your friend? 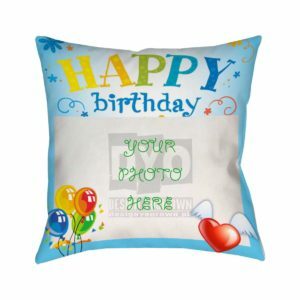 Leave all your worries behind and make your friend’s day special by gifting him something out of blue! 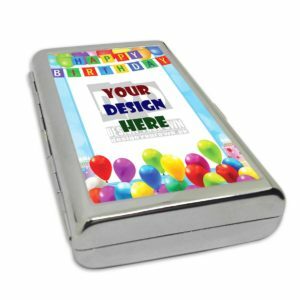 Unexpected and customized best Birthday gifts in Pakistan are the ones that truly touches the heart. 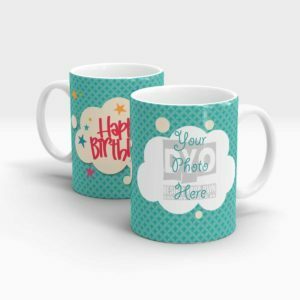 A friend is someone who is always close to us to help us out in bad times, on his/her special day make his/her day more special by sending Birthday Gifts for Girlfriend anywhere in Pakistan that would surprise him and brings a smile to face. 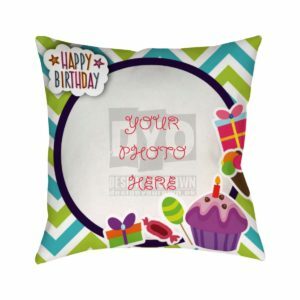 We bring you a variety of collection from our best Birthday gift section. 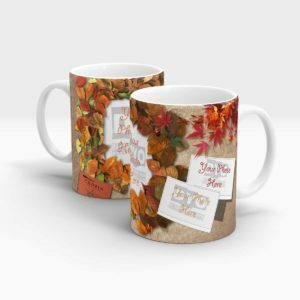 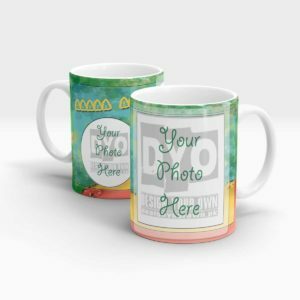 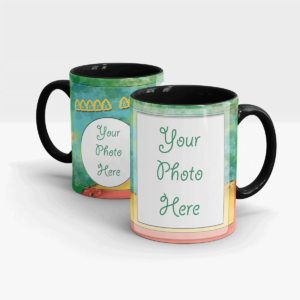 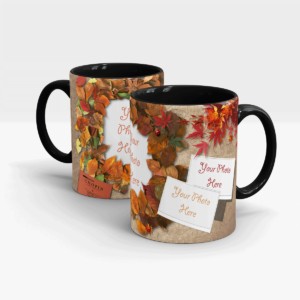 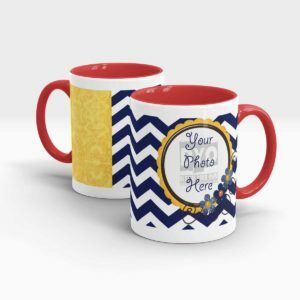 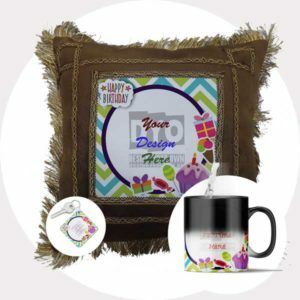 From birthday mugs to birthday keychains, custom birthday photo frames to wall clock. 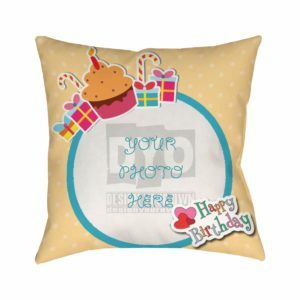 And a lot other best Happy birthday gifts that can make your friendship bond strong through our gifts. 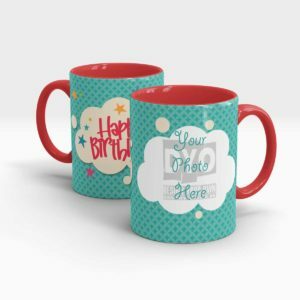 You now never have to worry about the selection of gifts as we provide you a wide range of best Happy Birthday gifts either it’s for a girl or boy. 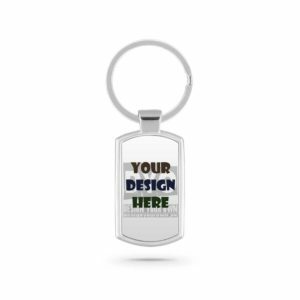 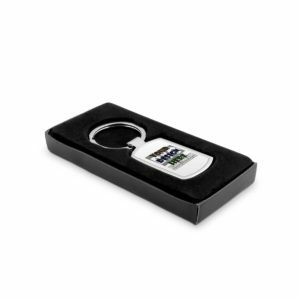 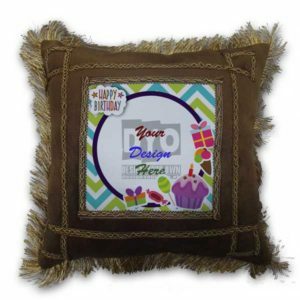 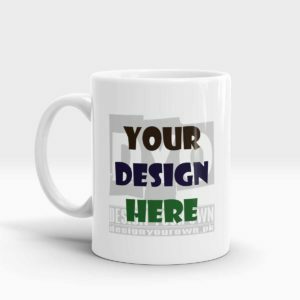 Design Your Own provides you a platform to customize your own gift according to your need and desire. 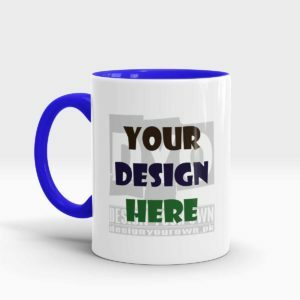 It’s a place where you would never have to worry about designs. 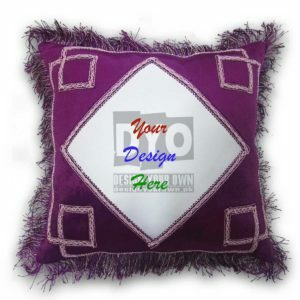 And patterns or gift because we like to keep our customers happy by providing ease for them. 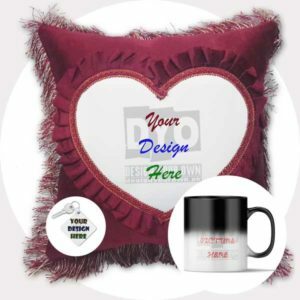 order from design your own you buy birthday gifts online and always be satisfied.